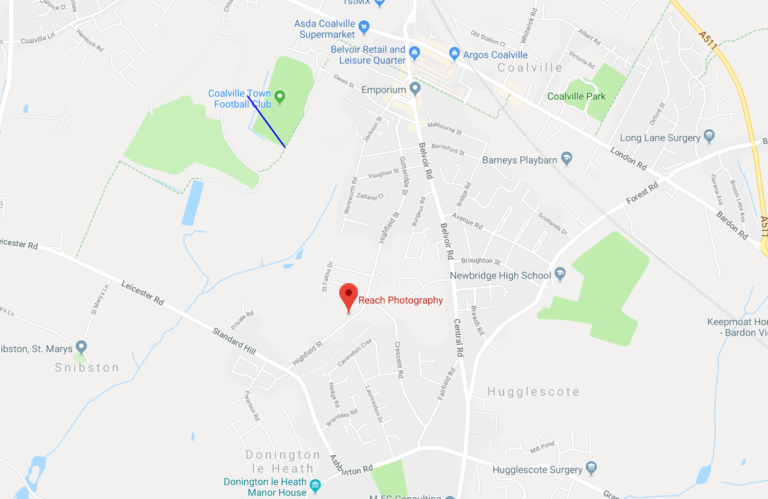 Our Leicestershire photography studio is located just outside the centre of Hugglescote near Coalville. 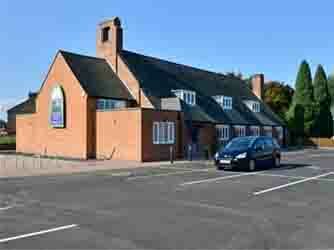 Ideally located in the heart of the Midlands just off of the M1. 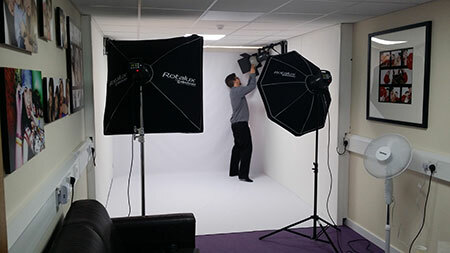 The studio is a professionally equipped studio complete with lights, cameras, soft boxes, backdrops and a waiting area. 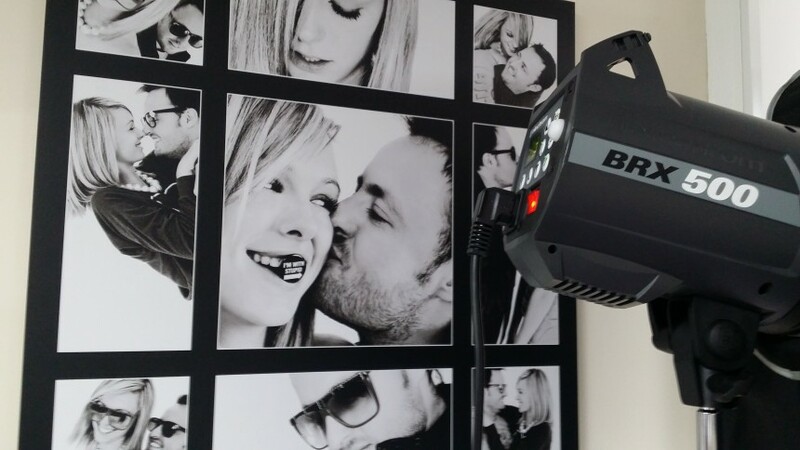 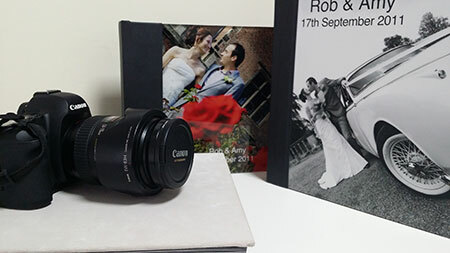 It's warm, welcoming and most importantly it's where our photography magic happens. 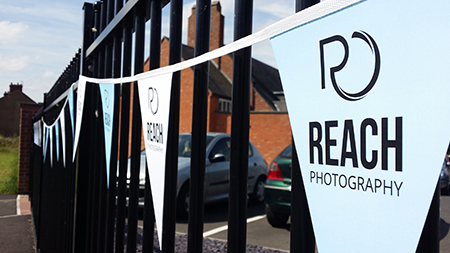 The studio itself is located inside an expertly converted old school with ample parking, changing facilities and even a small kitchen.